For the third time in recent years, the US Supreme Court decided to review an antitrust case involving state-action immunity. The case at issue is a Ninth Circuit case called SolarCity Corporation v. Salt River Project Agricultural Improvement and Power District. SolarCity, of course, is now a unit of Elon Musk’s Tesla. 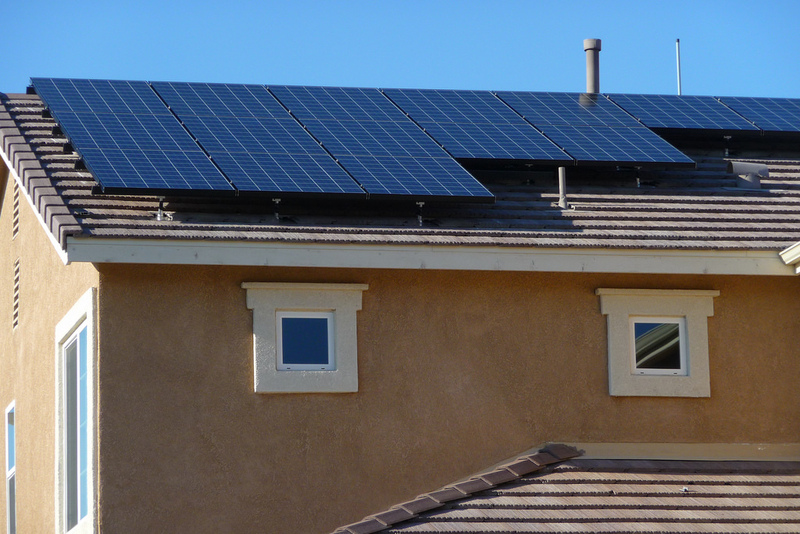 You can read our more complete analysis of the upcoming SolarCity case here. Update: The parties reached a settlement and jointly dismissed the case from the US Supreme Court. 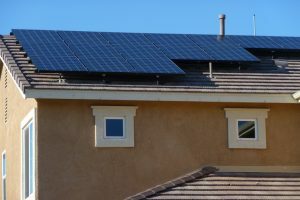 The substantive case underneath the procedural issue involves a monopolization lawsuit by SolarCity against a public entity power company in Arizona, which is the only supplier in that area of traditional electrical power. Here is what they did: SolarCity, like other solar-energy-panel companies, was having success in selling and leasing rooftop solar panels to customers, especially in sunshine places like Arizona (and Southern California, of course). Instead of viewing the move toward solar power as good for the environment and peoples’ pocketbooks, the power company—a public entity—viewed it as a threat. And, like many government entities that view private enterprise as a threat to their budgets and influence, the power district changed the rules. That is, the power company changed the pricing structure so customers that acquire power from their own system—a solar-panel system, for example—must pay a prohibitively large penalty. The government entity’s rule change had its intended effect: SolarCity received ninety-six percent fewer applications for new solar-panel systems in that territory. This is, of course, one of the grossest forms of government abuse and a disgrace to competition. It is also one of the reasons why Luke Wake of the NFIB Small Business Legal Center and I argued both as an amicus in Phoebe Putney and in a law review article that the Supreme Court should adopt a market-participant exception to state-action immunity. If a government entity is a commercial participant in a market, it shouldn’t be immunized from cheating in that market. Bona Law currently has another case pending in the Ninth Circuit in which government entities that compete in the market violated antitrust laws and are using the shield of state-action immunity to try to get away with it. In the SolarCity case, the trial court rejected state-action immunity at the motion-to-dismiss stage. Typically, a defendant that loses a motion to dismiss cannot appeal the issues until later in the case, sometimes after trial. The plaintiff gets to take a shot at proving its case. There are, however, limited instances in which a defendant can appeal before a final judgment: One category of exception is the collateral-order doctrine, which allows interlocutory appeals (appeals of non-final judgments) in a narrow range of situations. Back to the case: The Ninth Circuit listed several categories of cases in which the collateral order doctrine permitted interlocutory appeals: sovereign immunity, absolute immunity, qualified immunity, foreign sovereign immunity, and tribal sovereign immunity. But not—as in SolarCity—state-action immunity. By why? The other immunities seem to fit into the doctrine. The reason is that state-action immunity is poorly named. It isn’t really an immunity. It is more like an exemption, or an exception to the Sherman Act. It doesn’t have a constitutional basis—other than later Supreme Court interpretations of the doctrine referring generally to federalism as the reason for interpreting the Sherman Act more narrowly than they could have. The other immunities are true immunities in that the doctrines, when applied, make the defendants immune from the lawsuit itself. The Ninth Circuit describes the distinction as state-action immunity (and Noerr-Pennington Immunity) as immunities from liability, with the other immunities as immunities from suit. As the Ninth Circuit acknowledged, at the time it decided the case, two federal circuits applied the collateral order doctrine to state-action immunity and two did not. The Ninth Circuit viewed the decisions that declined to apply the doctrine as more persuasive. So there is a clear circuit split—3 to 2 in favor of not allowing state-action-immunity defendants to appeal a motion to dismiss denial. Now it is time for the US Supreme Court to speak.